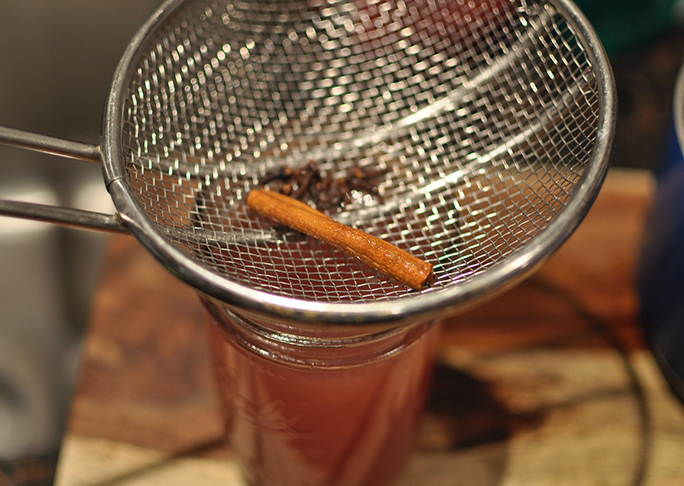 Holiday season means mulling spices to me. I love the flavor, but most of all it’s the smell that gets me. 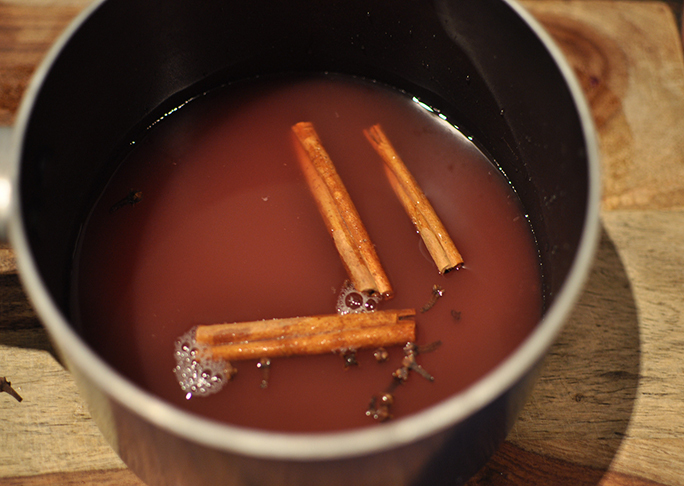 The scent of mulling spices wafting through the air makes the house feel warm and cozy. 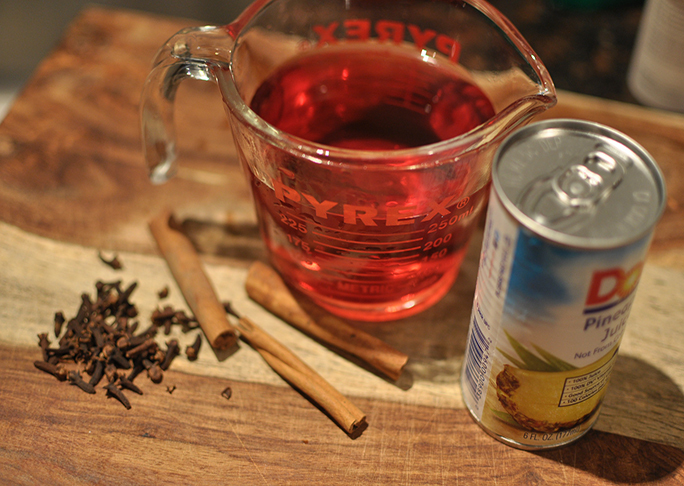 I usually make mulled cider but recently came up with this awesome mulled cranberry punch. 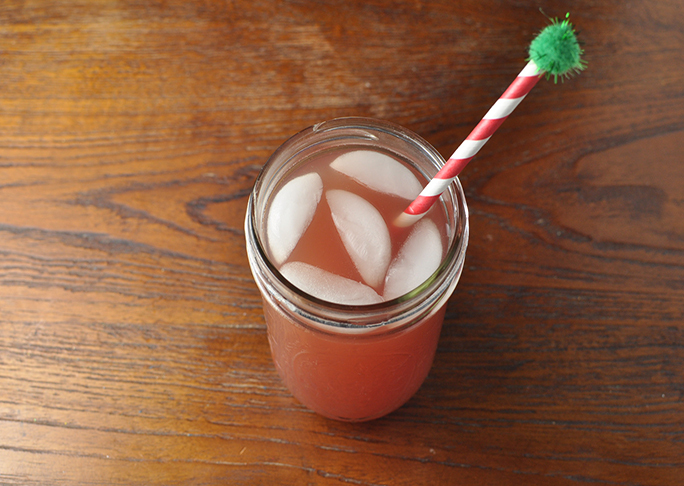 It’s extremely versatile because it can be served warm or cold, alcoholic or virgin, which means it’s the perfect recipe to have on hand for all of your holiday entertaining.